February 12, 2018 / Mike Crowley / Comments Off on What is the best Insurance for Rental Property in New York? Want to become a Property Investor? Think being a landlord will be easy money? Well perhaps, but if any of these are true than you need to keep reading. The main Difference between insuring your primary home verse a rental property is that insurance carriers give you more options. 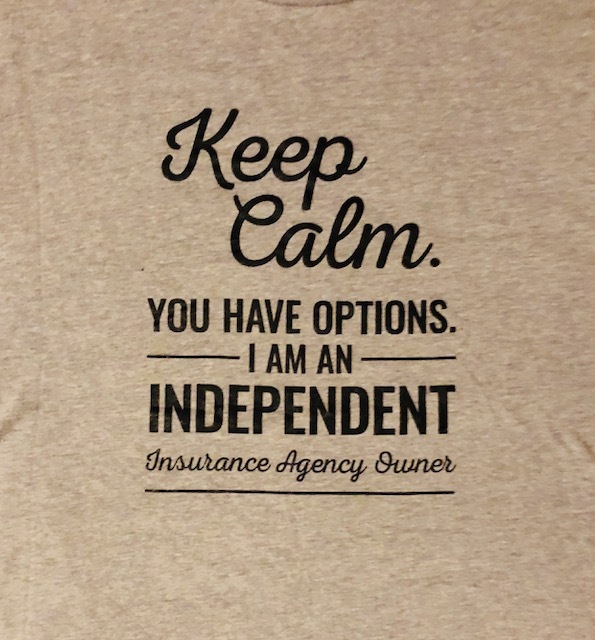 And no, I am not describing how an Independent Insurance Agent can give you multiple options. I am talking about coverage forms, underwriting guidelines, and types of policies available to you. You as the consumer get a little more choice as to how you want to insure your property. But, it is extremely important that you understand the coverage’s you choose. Is your goal to have 1 or 2 rentals or turn this into a full time job by owning dozens of units. The reason I ask this is so I can fully explain what the best options are and how it is best suited for their goals of being a property investor. Because as you might have guessed that will depend on how they should insure it. Let’s start with the types of insurance policies available and explain the difference between them. Property Insurance policies can be written two ways. Either on Replacement or on ACV. First let’s go over the definition of each. the cost to replace the damaged property with materials of like kind and quality, without any deduction for depreciation. as the cost to repair or replace the damaged property, minus depreciation and deterioration. it is the decrease in the value of property over a period of time, usually as a result of age, wear and tear from use or economic obsolescence. Phew, now that I brought you back to middle school and had you learn definitions, let’s talk about how it affects you. Insuring your property at Replacement Cost will cover you in the event of a loss to repair or replace the damaged structure at its’ pre-loss condition. This is true for both total losses and partial losses to fix or rebuild the property. example: $30,000 worth of damage due to a kitchen fire. Replacement cost policy will pay the total minus your deductible. Property owners that want to make sure they have enough money to repair or replace the structure will carry Replacement Cost. Another reason to carry replacement cost is because you carry a mortgage on the property. Mortgagee’s will require their clients to carry replacement cost coverage. Well to be honest, the ONLY reason to insure a property at Actual Cash Value is for the overall cost savings. Therefore, we tend to see property investors that own many properties go this route, especially when the replacement cost calculation is significantly higher than what the value of the property is. example: The calculated replacement cost of an older multi-family house is $380,000. The property was purchased for the full market value at $70,000. In the example above the insurance premium cost difference can be significant especially when you multiply that times the number of properties you have. Property Investors tend to do most of the maintenance and repair work themselves or with their own employees. This can be a huge cost saver and a way to make up the difference in an ACV claim payout. 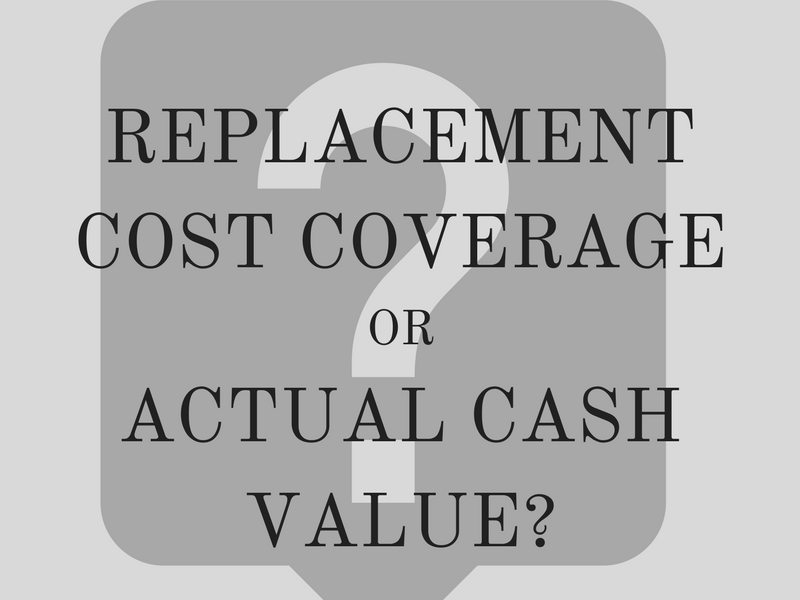 Now that you have a better understanding of Replacement Cost vs. ACV, you are all set to decide on how you want to insure your property, right? Outside of choosing the valuation your policy is written on, you also need to understand that there are different policy forms each including specific coverage. Here is a quick breakdown of each. If your rental property is currently occupied with tenants, you should be insuring it under a Broad or Special form. This will give you a much better coverage’s and protect you in the event of a loss. Lastly, you need to make sure you are protected in the event of a lawsuit due to injuries that occur. Whether the property is deeded to you individually or to an LLC or Corporation, you need to make sure you carry enough Liability Coverage to adequately protect you. Since you now know the in’s and out’s of how the insurance policy is written, now you just need to find out which Insurance Company is best to write your Rental Property In New York. Not all Insurance Companies will be the same? Nope, wrong again, as much as everyone treats insurance like a commodity, it’s not. Back to what I said in the beginning, It will Depend. Each insurance carrier will offer different coverage options and policies for Landlord Insurance, with many factors affecting everything. This is why you need to find an Independent Insurance Agent that specializes in this. This way you know the policy is going to be designed for your wants, needs, and goals in your endeavor to own rental property. We would love to help you through this process and be the trusted Independent Insurance Agent you need to make sure you are covered the appropriate way for your rental property. ← Customer Experience- What should you expect?